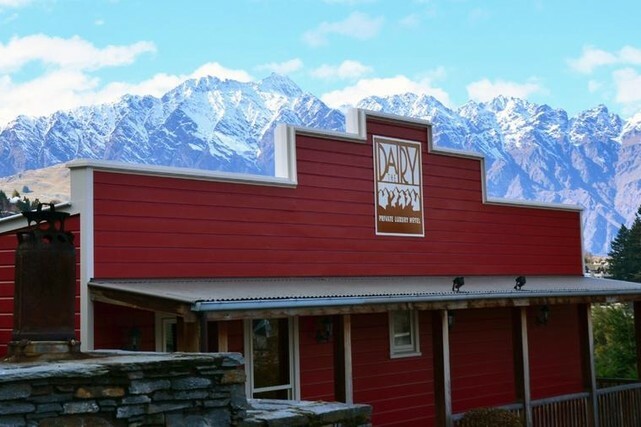 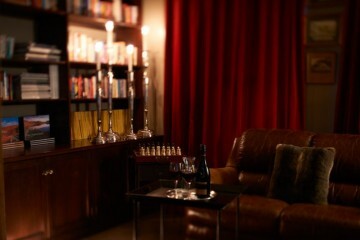 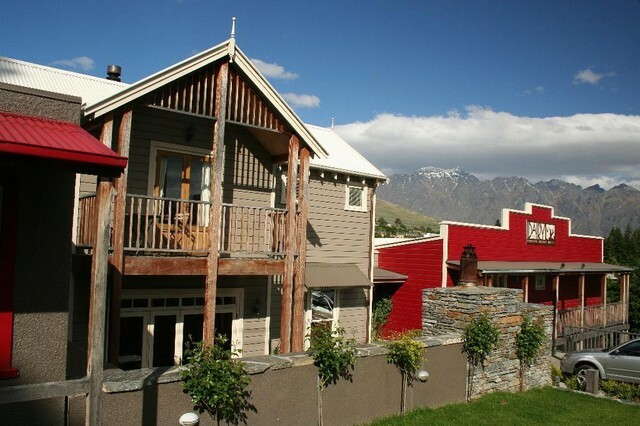 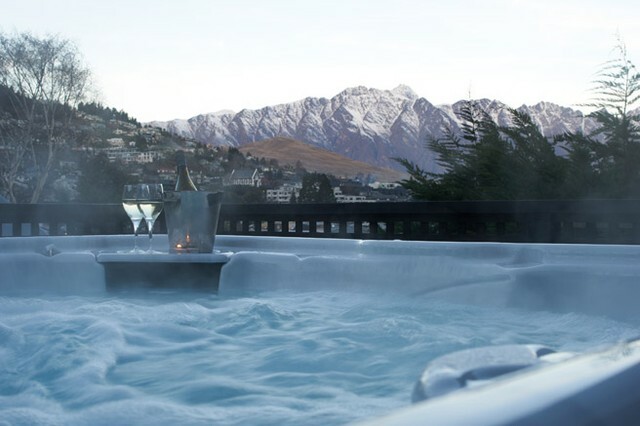 The Dairy Private Hotel is your perfect escape...located in the centre of Queenstown, yet private and quiet. 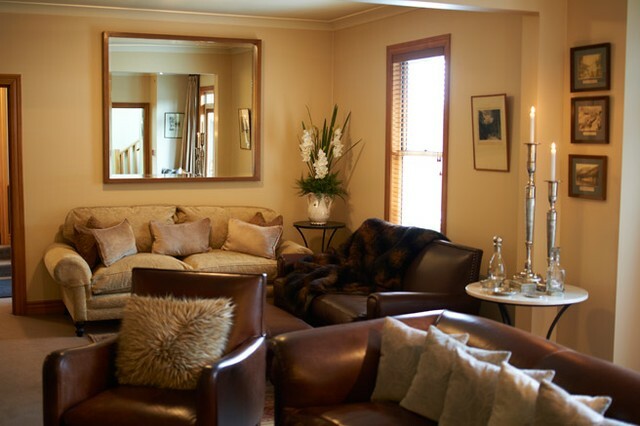 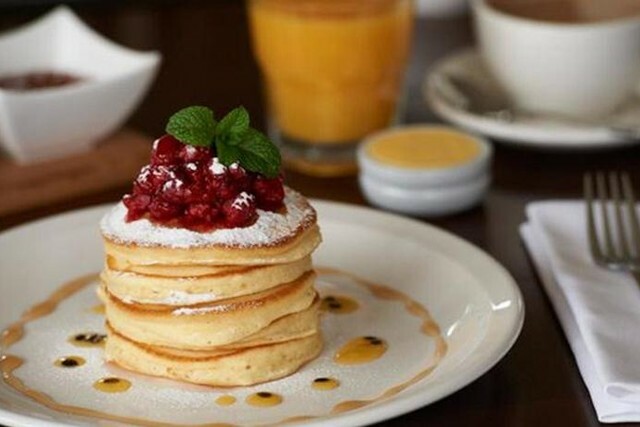 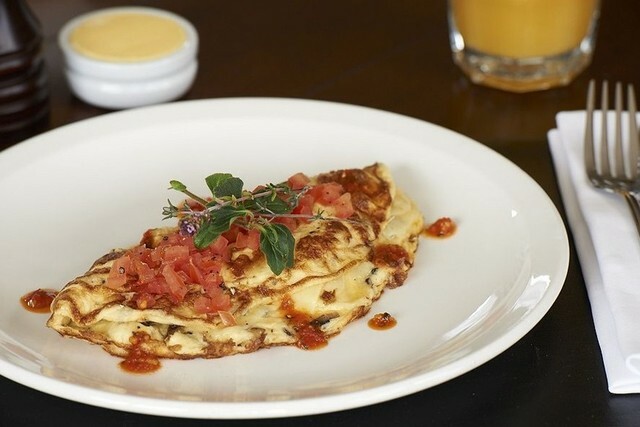 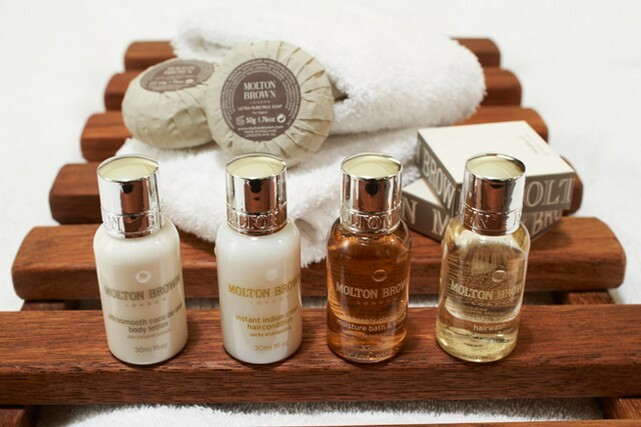 This boutique hotel is renowned for its excellent service from the minute that you walk through the door. 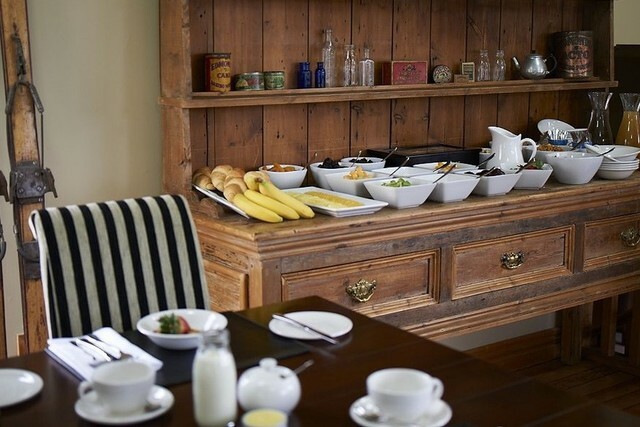 Dating back to the 1920’s when it was a corner store, The Dairy has historic significance and is now the hub from where breakfasts are served whilst still retaining the original wooden floorboards and entrance. 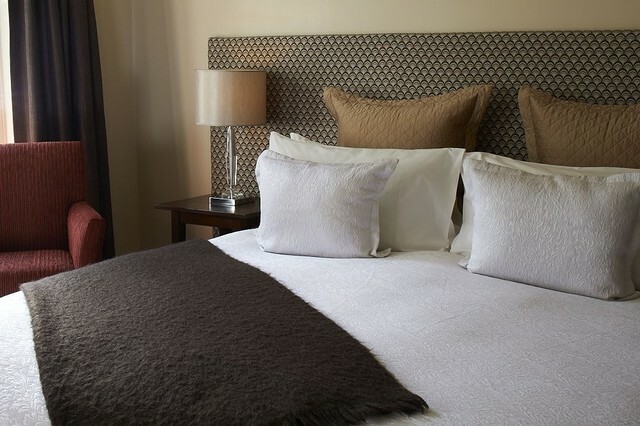 Each of the 13 beautifully appointed bedrooms feature an ensuite, exquisite bedding from the exclusive Sheridan range, tea and coffee making facilities, Sky TV, a telephone, internet access, bathrobes, slippers, an iron and board. 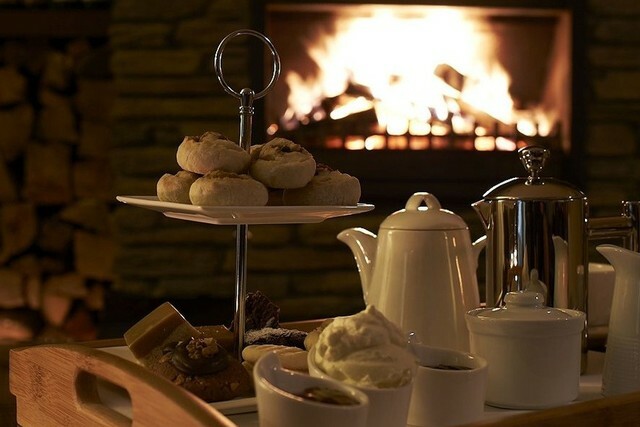 Enjoy the hotel's large lounge with open fire, library, outdoor spa, outdoor courtyard with open fireplace, mountain bikes plus secure luggage and ski storage. 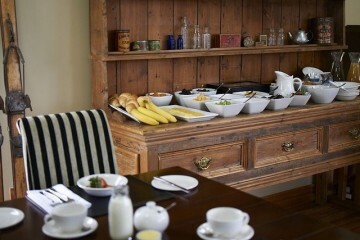 The Dairy Private Luxury hotel is not suitable for children aged under 12 years of age.